TENMAT has designed, manufactured and supplied the railway industry with innovative composite rail components for more than 100 years. 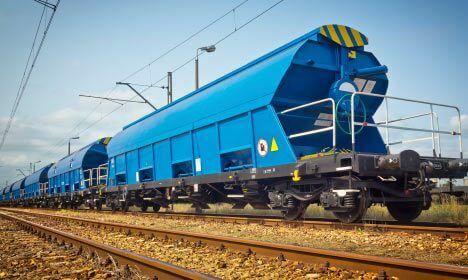 TENMAT is approved, specified and supplied to the large railway authorities, including Deutsche Bahn, SNCF, RENFE, British Rail and many others. In 2006, TENMAT LTD purchased RAILKO LTD, which is now a wholly owned subsidiary of TENMAT. TENMAT has designed and manufactured industry leading products, which have evolved to become the industry standard. 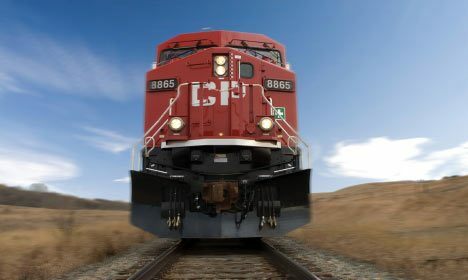 TENMAT not only manufactures standard bearings and wear parts, but also tailor-made solutions to operate in specialised applications, within the passenger, freight and locomotive industries. TENMAT is the only company worldwide producing genuine RAILKO and FEROFORM materials. 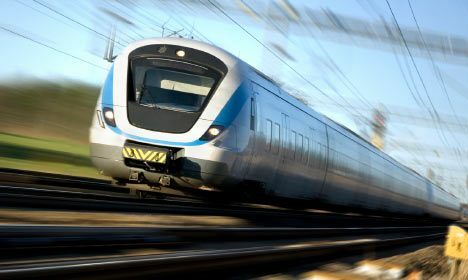 TENMAT and RAILKO bearings and wear parts have been approved and specified by all the large railway authorities and train manufacturers for their safety critical applications due to the major benefits of using TENMAT’s reinforced composites.